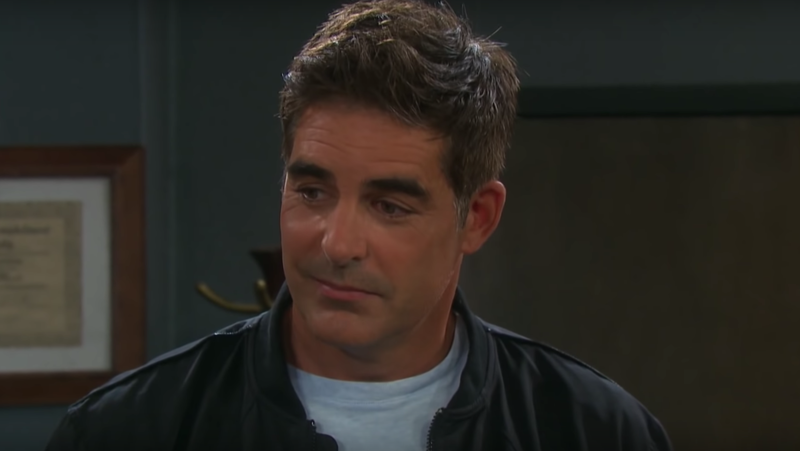 Days of Our Lives Spoilers: Rafe Plays Daddy to Jordan's Baby and Tells Fancy Face to Kick Rocks! Claire (Olivia Rose Keegan) crashes Tripp (Lucas Adams) and Haley&apos;s (Thia Megia) wedding, while JJ (Casey Moss) actually kisses the bride. Rafe (Galen Gering) is having NONE of Hope&apos;s (Kristian Alfonso) shenanigans. Ted (Gilles Marini) lays it all on the line for Hope. Eli (Lamon Archey) gets the skinny on Ted&apos;s plans for Hope. CIN (Victoria Konefal, Robert Scott Wilson) get even more serious. 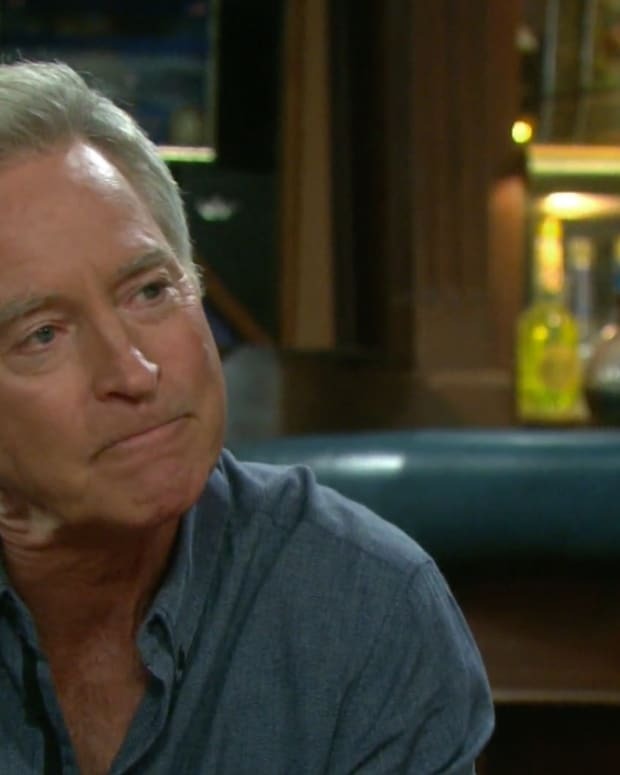 Rex (Kyle Lowder) is not happy with Eric (Greg Vaughan) and Sarah&apos;s (Linsey Godfrey) vibe. Jennifer Rose (Melissa Reeves) tries to save Jack by reigniting a flame. Claire doubles down on framing Ben. Lani (Sal Stowers) gives Hope the business about Rafe. Jack (Matthew Ashford) and Eve (Kassie DePaiva) make their unholy alliance legal. Sheila (T-Boz) tells Abe (James Reynolds) that it is time to get his hands dirty. Eric and Eve . . .